The day of birth of Cinedis is not on record. 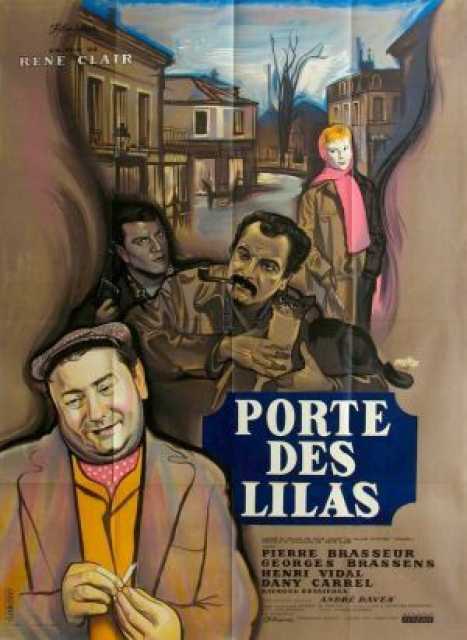 a French Produktion, known for Tout l'Or du monde (1961), Porte des Lilas (1957), La Princesse de Clèves (1960), Cinedis's first movie on record is from 1957. 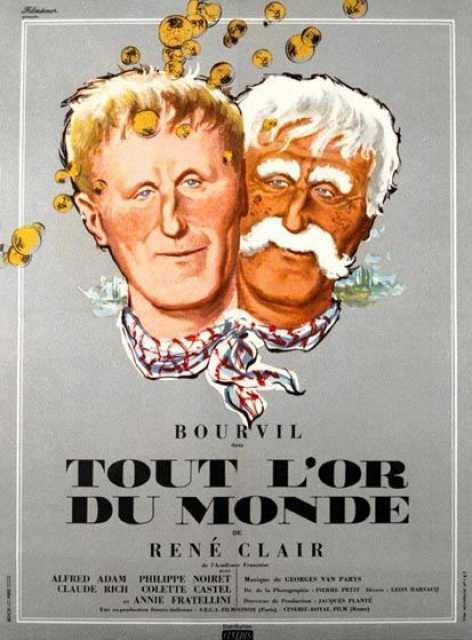 His last motion picture on file dates from 1961.